My Friend In The UK Suggested A Clementine Cake. So I mixed it up in the blender. It was really good. Moist and stuff. The kind of stuff that tastes good when you bite into it. I'm not sure how much fiber, omega oil, and vitamins are in it. But frankly, I don't care. This cake is really good. So here are the ingredients. Or you can just watch the video and use that as a guide. I wish I could go back to 1967-69. 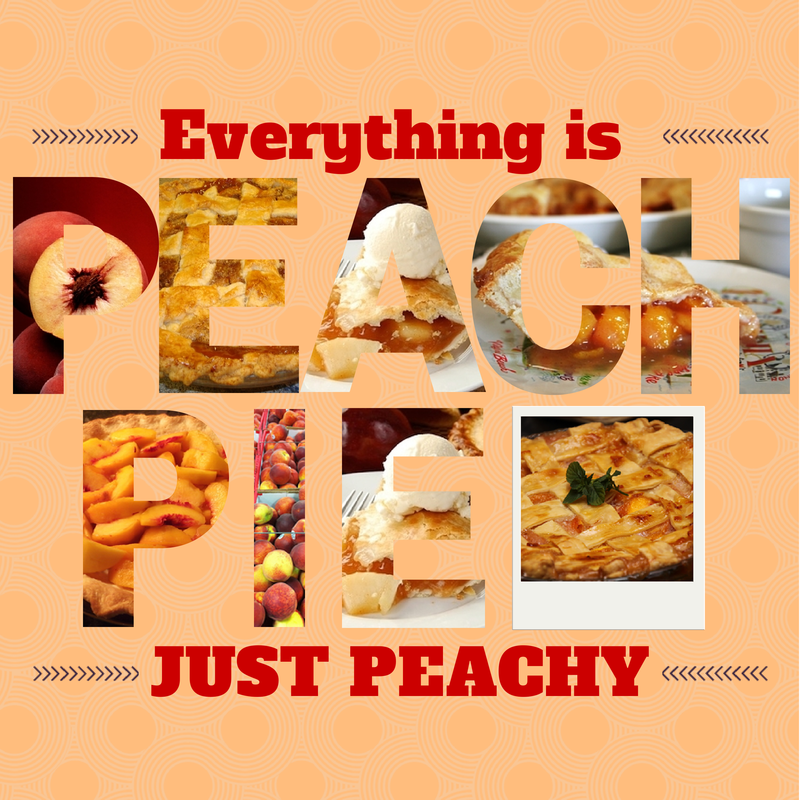 I would have paid a lot more attention to the way my Grandma made her peach pie. Maybe it was the eggs that came from the henhouse. Or maybe it was fresh peaches. I don't know what it was. But I know it was good. And if I would have paid just a little more attention, I would be able to duplicate it. But I didn't, and I can't. But what I can do is give you a recipe that is sure to please anyone that tastes it. In other words, I've never had anyone throw it on the floor. You can spruce it up with some ice cream when it's warm. And the leftovers from the fridge will make a perfect 'next day' breakfast treat. Just make sure that you put a slice away before you put it on the table. If you don't... you can just forget that breakfast treat. There won't be any left. The more recipes that I put up here, the more you're going to see pecan recipes. The tastes of pecans is reason enough. Pecans are so tasty in fact, that two Apollo moon missions had them on board. But I have a different reason. In my front yard is a pecan tree that produced 95 pounds of pecans this year. It produces pecans every year. Not only do I send them out as Christmas gifts, but I make a lot of stuff from them. 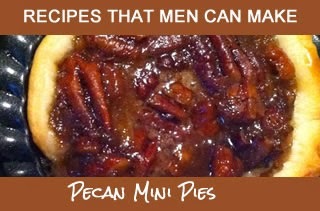 This recipe is another Pecan Pie recipe. 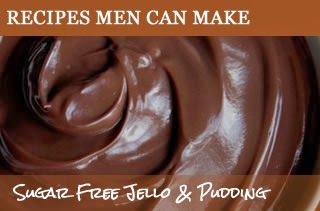 The difference between that and the Yum Yum Pecan pie is mainly the brown sugar. 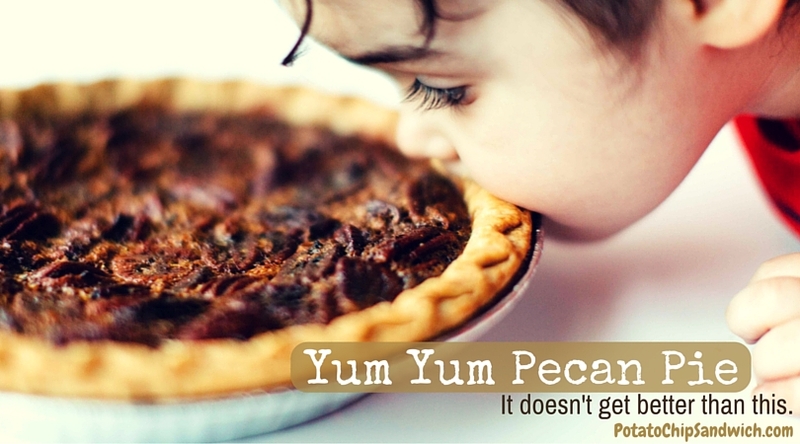 It may not sound like much, but to a Pecan Pie aficionado, it's enough. But there is something else about this cooking of this recipe you might like. I've always liked pecans. I've always like sugar. I've always liked bread and butter. Truth is like most guys born in the 50's, I like anything that packs a lot of sweetness, fat, and requires expertise in the dosage and preparation of nuts. It's probably one of the reasons Mama Cass was so popular. (Just in case you missed it... that's what we call an innuendo (in-you-win-doe). Read up on the big Mama if you missed it. Since I have a Pecan Tree in the front yard, I get to practice this recipe fairly regularly. Try it. You'll like it. If you don't, then try the other Pecan Pie Recipe I'll be putting here in the next week or so. Created and Maintained by Stan Bush. Powered by Blogger.